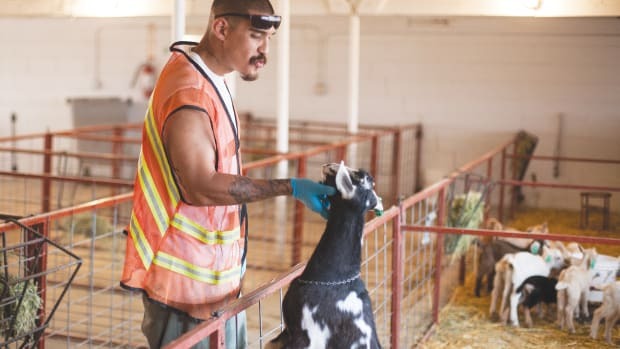 For several years, Whole Foods has been profiting from the fruits of prison labor, selling tilapia, trout, and goat cheese, all of which was produced for next to nothing on a Colorado prison compound. 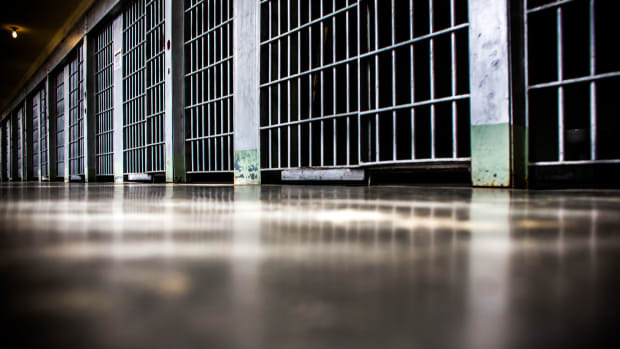 But after several months of consumer complaints and negative media reports, the company announced it will no longer sell products made by Colorado Correctional Industries. None of its workers can leave without being chased down by men with shotguns. 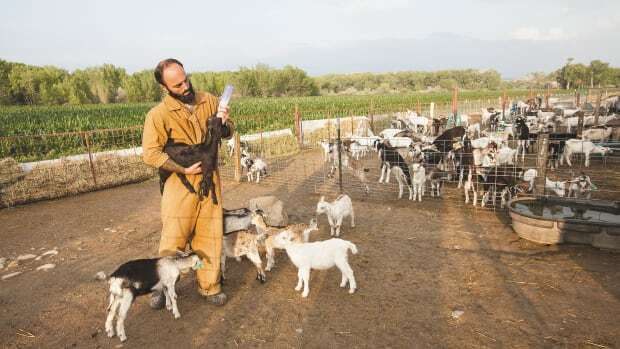 They toil in dozens of industries, ranging from fiberglass construction to floristry to the husbandry of Hungarian partridges, and a large portion of their products are niche, even artisanal. By keeping the products unlabeled and unnoticed, prison labor systems all over the country have skirted uproar over whether prison labor is fair and just. CCI couldn&apos;t continue flying under the radar after the story hit newsstands in March, and was quickly followed by several others in Fortune, the Atlantic, and Vice. Rather than targeting CCI, many reporters called out Whole Foods for supporting the prison labor industry, which, Wood pointed out, was one of the prison system&apos;s biggest customers. Wood outlined the myriad issues of prison labor—most notably, the wildly low wages for inmate laborers and the increased competition for private businesses—but he didn&apos;t come down on either side of the debate. Other outlets that picked up on the story didn&apos;t hold back. 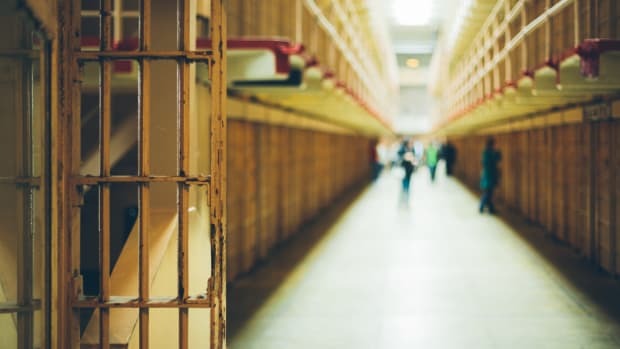 The Atlantic called inmates&apos; 60-cents-per-day wages "disturbing," even in light of the skills training they benefit from. Grist&apos;s Ana Sofia Knauf expressed a similar concern. "[A]s long as the prison-raised tilapia meet Whole Foods&apos; aquaculture quality requirements, is there something actually wrong with it?" she wrote. "Emphatically, yes." Whole Foods, for its part, would disagree. A company spokesman said that the grocery store chain supported the prison program to "help people get back on their feet and eventually become contributing members of society." Indeed, the core mission of CCI is to give inmates real-world skills that might translate to employment opportunities outside of prison walls. 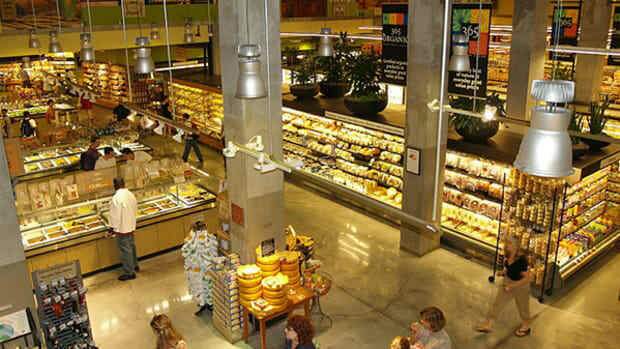 Still, Whole Foods decided to drop the prison-produced products, which they said made customers uncomfortable. Those products will be phased out from all stores by April of next year. 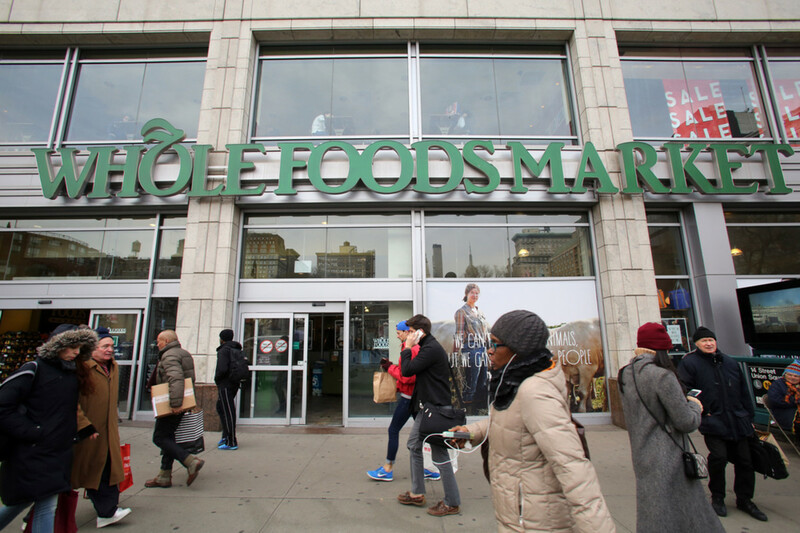 Whole Foods&apos; announcement comes on the heels of a price gouging scandal and the news that the natural food store will also be cutting some 1,500 jobs. But the biggest crime of all: overpriced asparagus water. While most commerce within prisons revolves around food and hygiene products, a recent report found that digital sales are the "future of commissary."